Tabloid skinny – Read all about it! Read all about it! – The truth is out… about Rose’s love affair. When I set out to write this post, I did not have the content that you will read below in mind. I find that happens to me more often than not. But I have learnt to allow the stuff in my head and in my heart just to flow out onto the page. I recall one of the most moving blog posts I have read was when Holly Becker of Décor8 wrote and told about her journey. She walked us through some of her childhood activities, likes and desires, right up to the present day, which as it turned out was the time of her book release and launch. 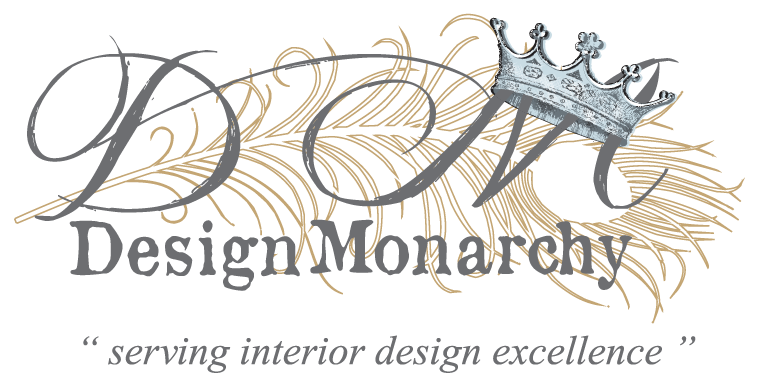 Seems that today it is my turn to tell a little of the story of my journey in the field of interior décor and design. Its more than a journey tale, it’s about a growing Love Affair with interiors. Something that was destined to happen, yet not planned. It is amazing that like Holly, I find myself taking this look back, at a critical juncture in moving forward to the next important stage of my business life. 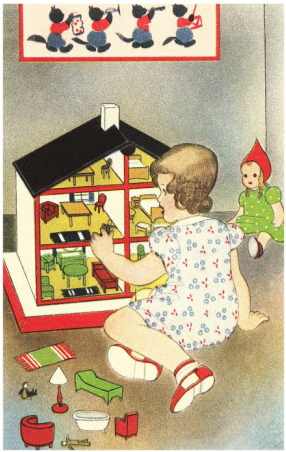 I have no childhood memories that speak to me of an inner desire for interior décor. Unlike Holly, I cannot recall being drawn to décor books, mags or such like. I do however recall that I did love playing “housey-housey”, with the tea parties, doctors’ visit and the rest. It seems that home was always where my heart was. It all started as a décor consultant largely in the residential line at one of Cape Town’s more prestigious retail outlets at the time, Milton’s Interiors. I had no particular passion for interiors, no particular desire to decorate and certainly no driving urge for fulfilment in this field. Every bit of knowledge I gained, came from being hands on, listening, observing and doing. After a few years, I had the courage to actually call myself a “decorator” since that was exactly what I was doing. It had indeed been a baptism of fire. Imagine working with Lady so-and-so, with the rock on her finger that would make Liberace look twice. Or Lord so-and-so. Or doing the State President’s Residence! The Love Affair had begun to take root and by now I was seriously developing a strong passion for my work. It is only in looking back that I realise that I developed aspirations I had no awareness of at the time. I yearned then, as I yearn now to take this fabric and use it there; and take that paint and pop it onto that wall. My love for all things interiors has never faded. But I wanted more – something deep inside of me knew there was more to be experienced. One of the four Irish hotels we did the décor for. The AbsoluteHotel.com in Limerick, Ireland. It happened a few years ago; I had what you could call an “upgrade”. If I was an employee it would have been known as a promotion. Yippee! At that time we, as a company, managed to land the interior design & décor contract for an Irish developer’s hotels. It was a seriously challenging time, filled with new experiences, people, places, plenty of stress, loads of plane flights, critical deadlines and excitement galore. My good friend and then business partner, Miranda and I on way to the AbsoluteHotel.com official launch. There is no party like an Irish party. PLUS, I got to stay in Kit Kemp’s Soho Hotel; have drinks in her Charlotte Street and Haymarket Hotels. 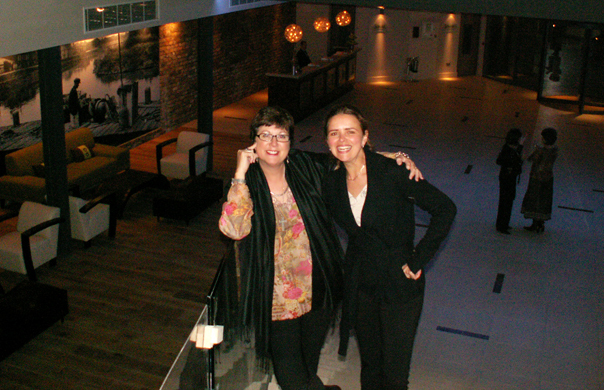 Together with my client, whose love for all things hotel were more operational than interior. I took a day to run in and out of London’s bars and restaurants. 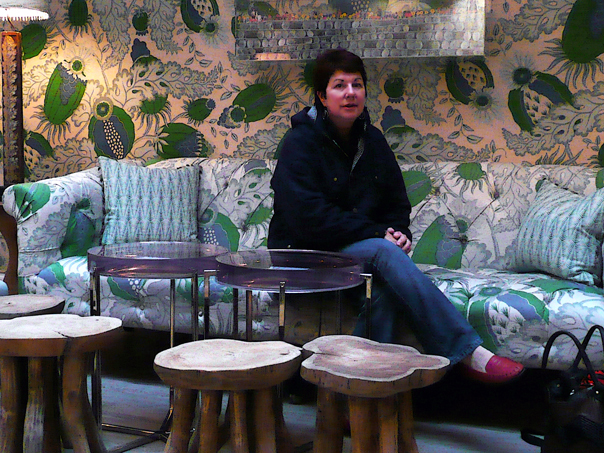 No, I had not died and gone to hotel interiors heaven, but it sure felt like it. I had hit another of my ever increasing “learning cycles”. I became more involved with the hard finishes, plans, space planning and all and all – even managed the construction lingo. I now know that I had found in hotel interiors, my one true love. I am totally nuts about hotel interior design. Plus through all my years of working upmarket, I had developed an eye for seeing details that speak of luxury. But back to the fact that not only was I smitten, I realised just this year, that hotel interiors is my true calling (sounds really spooky but its true nonetheless). I have many plans still to be fulfilled – a rather big vision ahead of me, but right now, I want to refurbish as many 3 & 4 star / “budget” hotel interiors as possible. And since my motto is: “home is where the heart is“, I’m going to start with the local South African hotels first. I have some seriously strong views on the state of hotel interiors and the refurbishment thereof. Why should we who can only afford 3 & 4 star hotels, or “budget” stays, have to put up with room interiors that speak of mediocrity, are totally uninspired and drab. Is having a clean room with totally outdated furniture (believe me, not even your “Uncle” from Joshua Doore wants most of that stuff back again) meant to be good enough for us? Why should the budget stay guest have to settle for less? Why can we not have “Luxe for Less”? Oh Boy – I am going to slow down here as I am burning up inside. I will leave that for my next post along these lines. So, that is a touch of my story to date. I am very excited about the future and I hope to be able to make a difference in the hotel interiors, so that we the guests can know that we matter – in all issues of hospitality service. I would love to hear your story about your career, or your dream, or what your love affair is all about. Be it interiors, food, wine, travel, fashion, beauty – whatever. Hopefully you will take the time to write to me. Wow…what a great story and fabulous future that lies ahead for you. Like you, my love affair is with all things interiors with a dose of fashion and crafting thrown into the mix. As a young girl, I simply loved to create beautiful things and that I know is my calling. As an interior design, jewelry artist and crafter, I use each day to make my space and that of others a bit more beautiful. I am grateful for my talents and so much more! Hi Shelley – thanks so much for sharing your story. I absolutely love hearing about others in the trade and what the lead up to their work & passion was. I think that is why I was so intrigued by that personal post that Holly wrote a while back. I see it so often – people who are doing what they love and are inspired by, having some sort of build up towards it from childhood. Thanks so much for your wonderful support. Hey Lelanie – thanks for the compliment. Actually you and I enjoy the same passions it seems – writing and interiors. We do have a fabulous job, but I have to say that it is not as glamorous as people tend to think it is. From my experience it is very hands on, carrying heavy stuff, working long hours, taking all sorts of flack from contractors and sub contractors alike – yet for the life of me, I cannot think of anything else I should be doing this lifetime. It was a topic for a recent family discussion, and truly, I could see myself getting involved with any other career – except of course being a writer.